The Retirement Security Initiative this week salutes Arizona Senate Finance Chair Debbie Lesko for her tenacious efforts to overhaul the state’s public safety pension plan, successfully turning the tide on a system that was at risk of collapse. Sen. Lesko’s thoughtfully-crafted reform legislation, which was signed into law last month, champions Arizona’s hard-working public safety employees and their retirement futures, while protecting taxpayers. When Sen. Lesko took over chairmanship of the Senate Finance Committee, which oversees legislation dealing with taxes and public pensions, Arizona’s Public Safety Personnel Retirement System (PSPRS) was in crisis with nearly half the money needed to fully fund its pension obligations (PSPRS currently has $12.7 billion in liabilities and $6.2 billion in assets). By assembling the Public Pension Reform Working Group, Sen. Lesko and her committee explored ways to healthily sustain the public safety retirement system. And they did it thoughtfully by making it a bipartisan effort and including the PSPRS, firefighters and police associations, and city and local governments. Sen. Lesko effectively gave all stakeholders a seat at the table and a voice in the discussion. When all was said and done, the collaboration resulted in pension reform that replaces the system’s cost-of-living formula structure with a traditional Consumer Price Index-based calculation for employees and retirees; offers new workers a choice between a full-defined contribution plan and a traditional pension plan; and requires new employees and their employers to share equally, 50/50, in retirement account costs. The reform package is projected to save PSPRS $1.5 billion over 30 years. RSI believes that successful pension reform must include collaboration and partnerships. Solutions to funding and cost crises need to be developed with input from employees, retirees, labor, management, taxpayers and fiscal experts. That’s why Sen. Lesko is our hero of the week. Her success at achieving consensus through efforts to include all stakeholders should be the rule of thumb for states and municipalities facing similar pension reform challenges, and not the exception. 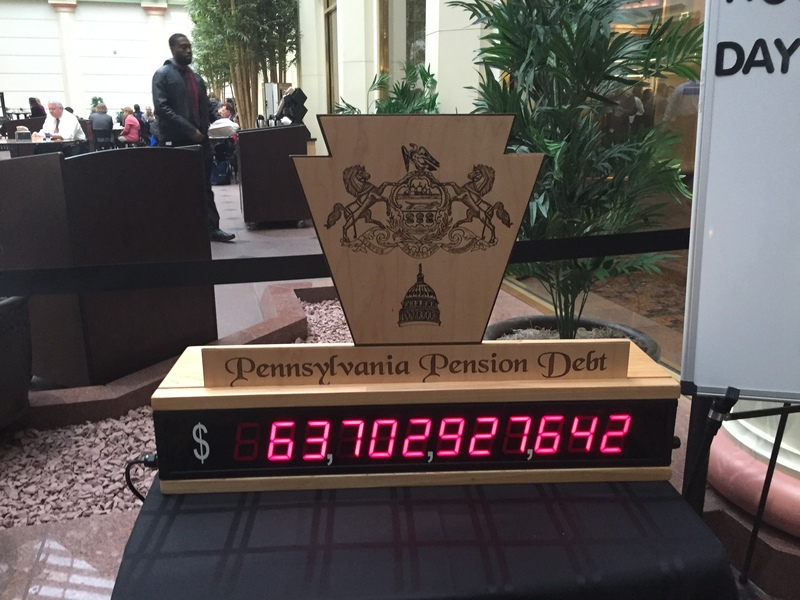 “I am just a grandfather concerned about Pennsylvania’s pension debt and the burden it will lay on my three grandchildren…and all the children and grandchildren across the state, even those not yet born,” Barry Shutt told a capitol rotunda full of Pennsylvania lawmakers and citizens this week at the unveiling of the Pennsylvania Pension Debt Clock. The retired state employee, an unpaid pension reform advocate and state pension recipient, has been on an 18-month quest to raise public and lawmaker awareness of Pennsylvania’s outstanding pension debt. “Things have to change for me and others if we are to save the economic future of Pennsylvania,” he said. 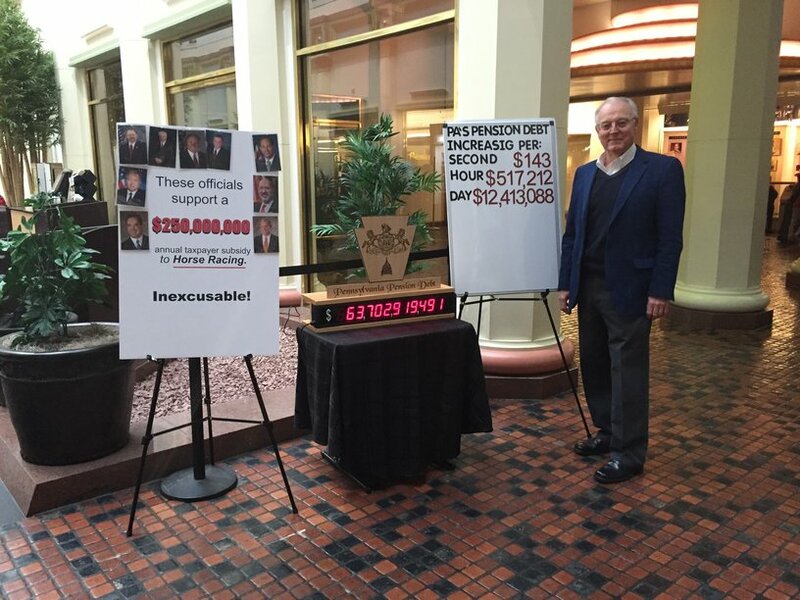 Shutt placed the pension-tracking clock in Pennsylvania’s State Capitol building to remind all that walk past it every day—the governor, legislative members and the general public—of the escalating burden of the state’s pensions on taxpayers. The clock tracks the growing debt of the State Employees Retirement System and the Public School Employees Retirement System. “It’s growing at over $143 per second,” said Shutt. “Take a 20 minute coffee break and it goes up $172,000. Take an hour for lunch…it goes up $517,000. Each day over $12.4 million. “Stated another way,” he continued, “Each day increases $1 for every man, woman and child in Pennsylvania or $1,500 per year for a family of four.” Pennsylvania’s public pension debt, which is currently more than $63 billion and still rising, is twice the size of the state’s annual budget. Joining Shutt at the pension clock unveiling was Rep. John McGinnis (R-79) and Commonwealth Foundation Senior Fellow Richard Dreyfuss. Click here to watch Dreyfuss give his eight observations about the state of Pennsylvania's pension system. How Fat is Your Pension Debt? Today is a celebration of overindulgence. 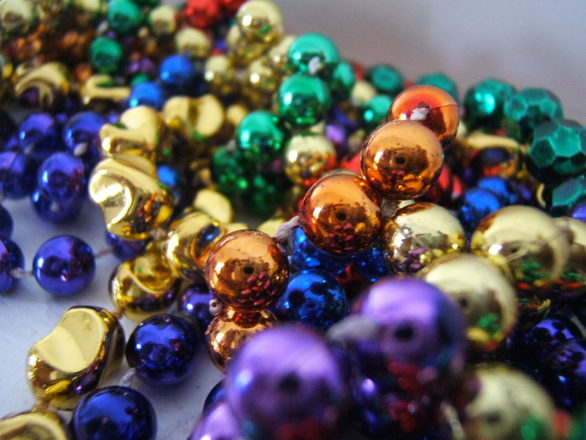 It’s Fat Tuesday, also known as Mardi Gras Day, and millions of Americans are taking part in the merriment. Unfortunately, though, food and drink aren’t the only excesses that Americans will be recovering from tomorrow and well into the future. In fact, excessive U.S. pension debt is only getting fatter, in turn making taxpayers’ wallets thinner. Many U.S. public pensions are like the office King Cake, tempting at the outset, but after a day of chomping away to find the hidden trinket, we realize it wasn’t worth the calories. U.S. pensions are more than $1 trillion in debt and government funds can’t keep up. As pension debt continues to skyrocket, policymakers tend to either pull money from important public services, like education and transportation, or increase taxes to make up the difference. In the meantime, pension participants run the risk of their retirement plans going unfunded. In the end, taxpayers and public workers are left with nothing more than one big, gluttonous mess. It’s time we trim down U.S. pension debt by changing the way the systems operate. Do you know how fat your state’s pension debt is? Find out here. In the most compelling scene of the critically acclaimed movie "The Revenant," Leonardo DiCaprio’s character, as he is walking through the woods, is gruesomely mauled by a 600-pound grizzly bear. This momma grizzly appears out of the deep foliage with no warning but the rustling of bushes and a low, guttural growl. DiCaprio is bowled over, chewed up and tossed around like a rag-doll as the raw power of the bear dominates the proceedings for five full minutes. It is a scene that sticks with you, and will have you looking over your shoulder when you are alone in the woods, probably for the rest of your life. But even scarier than DiCaprio’s run-in with the grizzly is the wild bear market we have stumbled into during the first couple of weeks of 2016... Read more. So you didn’t win the Powerball jackpot, which means there’s no better time than the present to make sure your pension is financially sound. This especially holds true for public employees. U.S. public retirement programs are currently more than $1 trillion in debt and growing, resulting in tremendous budget challenges for states and municipalities. These escalating pension costs are threatening the solvency of public employee retirement plans, putting at risk the hard-earned savings of many workers. Want to see how your state compares in unfunded liabilities? Click here. The Retirement Security Initiative believes that all employees deserve safe and secure futures and retirement plans should place employees on a path to a secure retirement. Not only should retirement benefits be fair, sustainable and predictable for current and future workers, but state and local governments should fully fund employee benefits as they are earned, and incentives to underfund commitments should be eliminated. State governments have an obligation to fix the growing pension crisis by ensuring that their retirement plans are sustainable, fiscally sound and responsibly managed so that all retirees and employees are able to keep every penny they’ve earned. 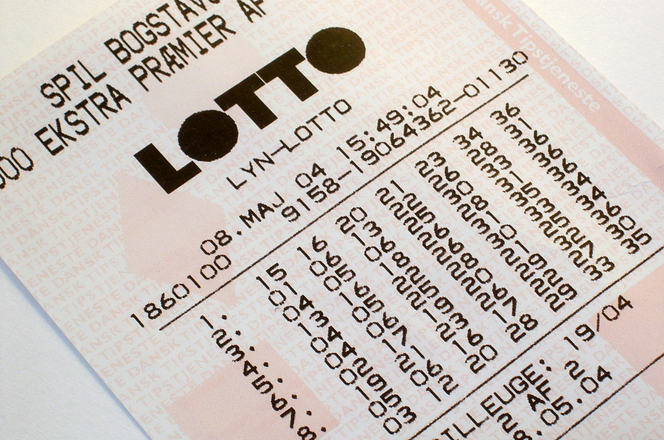 Don’t play the lottery with your future. Learn what’s at stake for public workers and taxpayers by visiting RSI now.